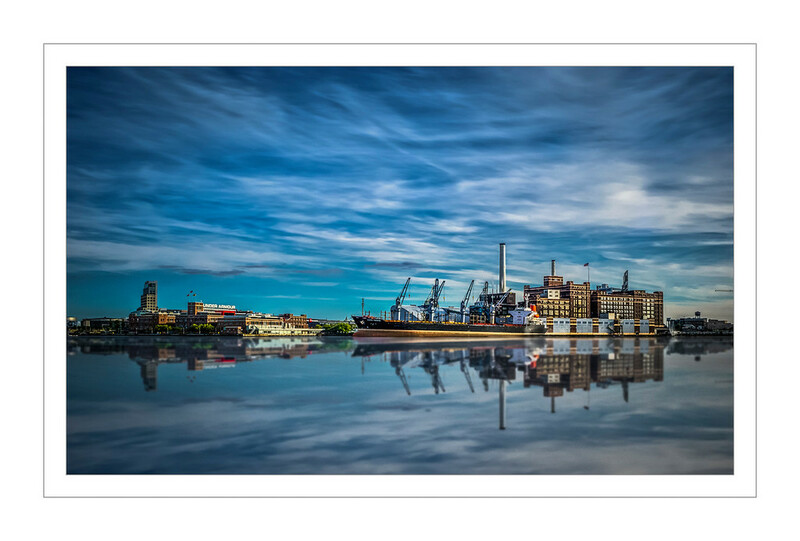 Last night was Maryland Professional Photographers Association‘s print competition and I entered images for the first time since joining Professional Photographers of America last year. I have really been inspired by the artistry and technical talent I’ve been exposed to since joining. There is no doubt in my mind it has upped my game being around these people and seeing how experienced, successful professionals work. So, how did I do? Pretty well. Of the 9 images submitted, 5 of them were merit (80 out of 100 or above) and one of those was in excellent (85-89). So much better than I could have hoped for and I’m really excited. My most successful images were all shot with my Olympus E-M1 in RAW and then spent some time in Lightroom, Photoshop and ON1 Effects 10. Does your camera see what you do? Once in a while I will go back through older images that I didn’t have time to really dig into when they were shot. 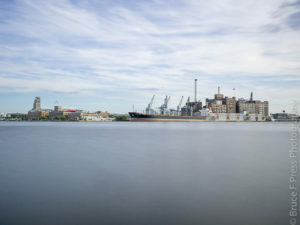 That’s the case with “Locust Point”, which was the image that did the best in competition. The image was shot in August of 2015, but it wasn’t until February 2016 after being inspired by Larry Hersberger at the MDPPA Annual Convention that I went back to work on it. I spent a fair amount of time on the image, once I got started, to make it what I wanted it to be. This was an iterative process with a couple helpful critique’s along the way and a desire to not leave it at “good enough”. As you can see, everything that I saw was not “seen” by the camera and it took a pretty fair amount of work to get it to where I could share what I saw with you. Does that ever happen to you when you take a picture? Here are some of the other images and a little bit of their story. 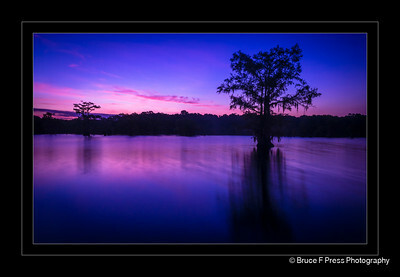 This was shot while on an evening tour of Chicot Lake in Ville Platte Louisiana with my brother in-law. There was very much a “Walking Dead” feel to the Cypress Trees being lit from behind by the sunset. 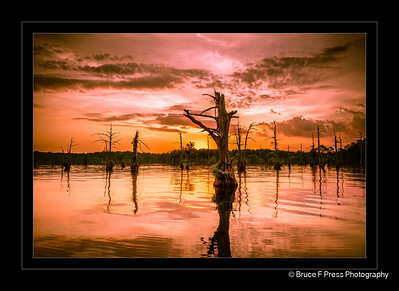 This is another image shot while we were down in Louisiana at Chicot State Park with family. There’s a long boardwalk out onto the lake which puts you in the middle of things that was quite close to our cabin. Those are my images that did the best in the competition. Unfortunately, none of my portrait work made it to merit. 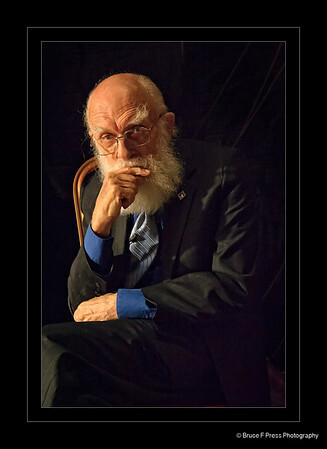 Even my favorite image of James “The Amazing” Randi which I captured backstage at the last TAM I attended. But that just gives me new goals and opportunity for improvement. So, I’m excited for the next competition in the Fall!